All courses are approved for ALS and BLS providers. Check with your state or provincial EMS agency for the most current information on state-specific continuing education requirements. Have questions? Review the Classroom FAQs for more information. Explain the typical and atypical findings of a patient with acute myocardial infarction. Be familiar with the standard prehospital treatment for acute myocardial infarction and STEMI. Evaluate and treat the acute myocardial infarction and STEMI patient. Recognize the difference between uncomplicated allergic reactions and anaphylaxis. Learn the significant physical findings present in the anaphylactic patient. 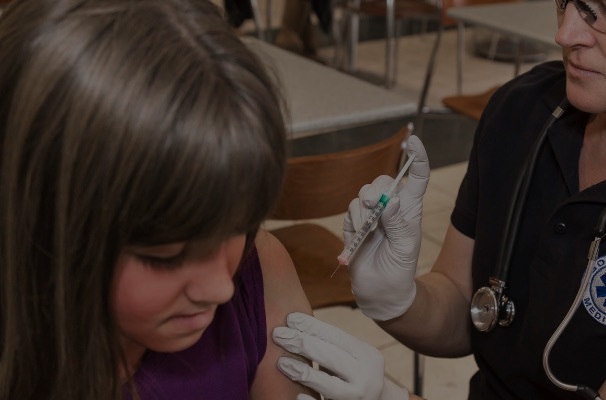 Understand the treatment priorities in anaphylaxis and allergic reaction. Explain some pertinent history and physical exam features for the patient with asthma. Understand the triggers that cause asthma attacks. Understand standard techniques for management of patients with asthma. Effectively manage a patients airway to improve patient outcomes. 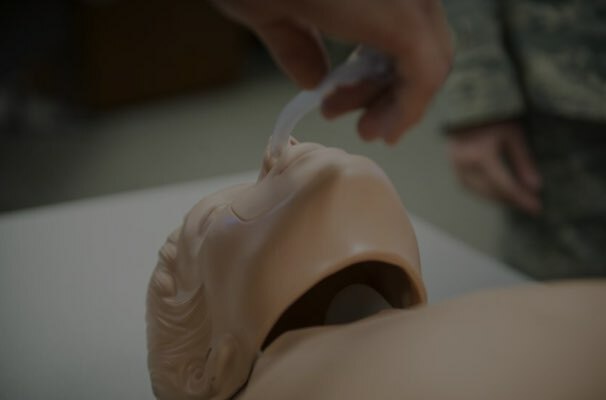 Review airway management techniques applicable to both ALS and BLS. 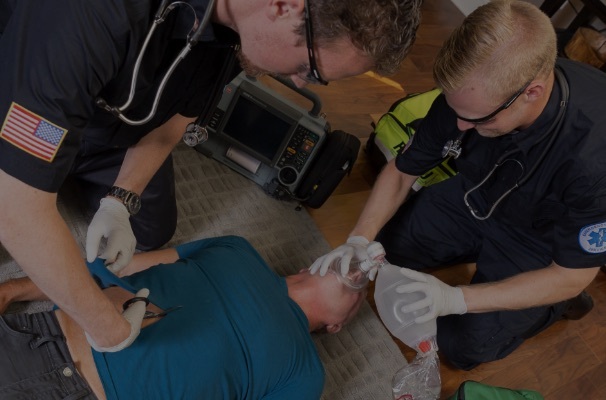 Learn how these techniques can affect patients beyond the pre-hospital setting. Understand how to use capnography to deal with respiratory distress. Explain the latest in pre-hospital response, procedures, and techniques. 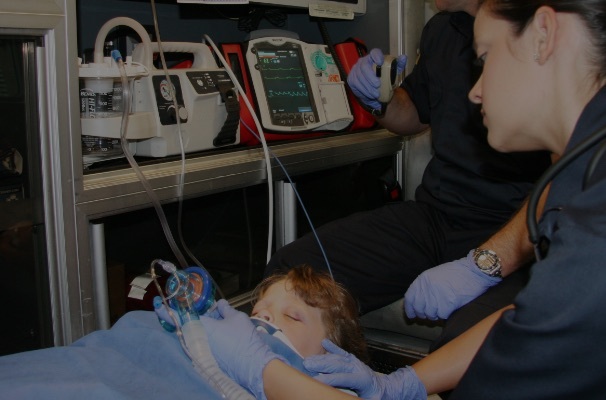 Understand the versatility of capnography for ET tube confirmation and cardiac arrest scenarios. 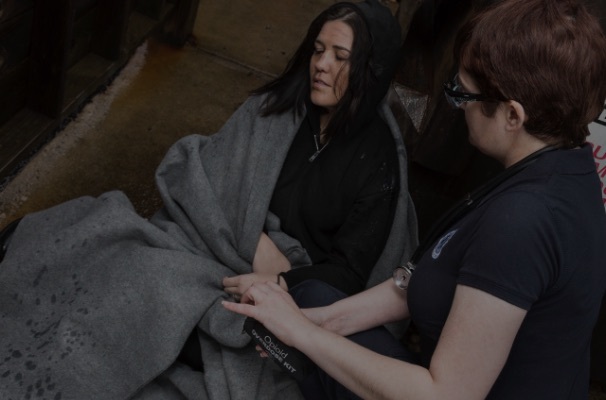 Learn the specific roles and tasks that responders must perform in these incidents. Review hemorrhagic control and transport operations. Explain proper incident scene operations. Demonstrate correct technique in moving patients to stretchers, medical condition pre-planning, and patient safety. Identify and reinforce effective patient safety protocol. Explain some key clinical features of the pediatric patient with shortness of breath. 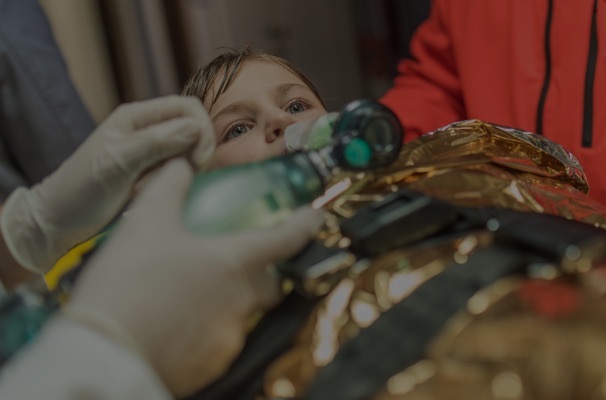 Describe the standard treatment approach to the pediatric patient with shortness of breath. Identify the key vital signs when evaluating the pediatric patient with shortness of breath. Explain the risks of opioid exposures to emergency responders. Explore clues of a scene contaminated by fentanyl. Describe appropriate personal protective equipment for emergency responders. Differentiate between uncomplicated infection, SIRS, sepsis and other similar etiologies. 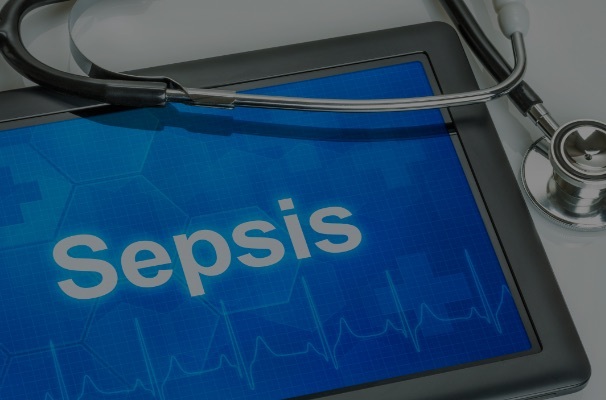 List the physical findings in which a patient presents with to determine if they are sepsis. Explain the underlying pathology of sepsis and what body systems are involved when assessing a patient. 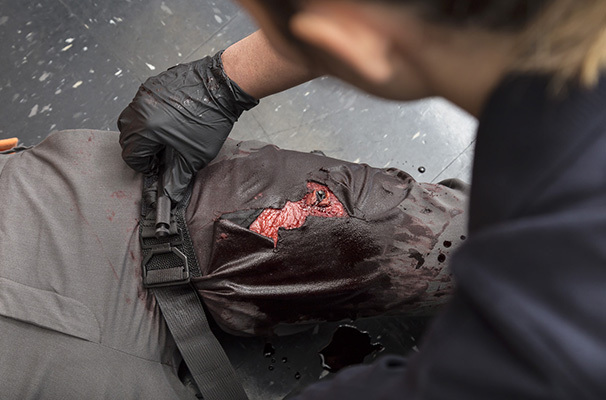 Delve into a multitude of topics from wound management to head injuries. Learn how to manage your time more effectively. Prepare yourself appropriately for the many different trauma cases. Visit the University Help Desk for additional support. When I attempt to register, it says I am "already a member"
Your email address already exists in our system. You may have previously registered for the Classroom or you may have an account with EMS1.com. Your username and password from EMS1.com can be used to login to the Bound Tree University Classroom since Bound Tree University is powered by EMS1. If you have forgotten your username and password, you can retrieve it here. You can retrieve and reset your username and password by clicking here. I live outside of the United States. What should I put for the "zip code"? Simply enter "00000" as a placeholder in this field. I am not licensed - can I still take courses? Yes, you can still take courses even though you are not licensed. After registering for an account on Bound Tree University, please login. 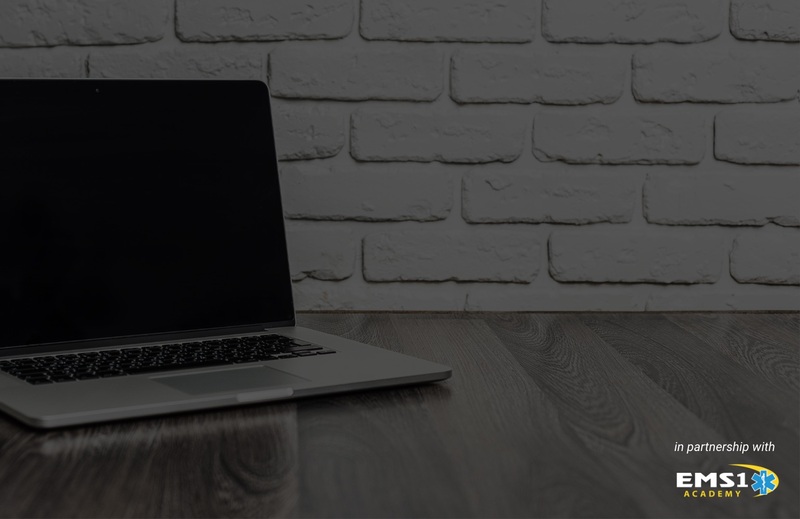 Once logged in, simply don't input any license or credential information and you can take courses without having any training records reported to CAPCE towards any license or credential. Yes. 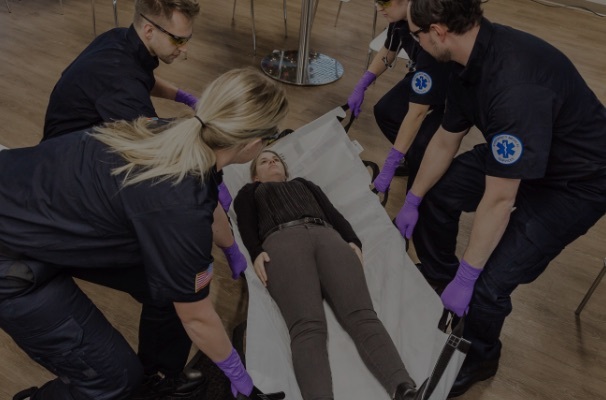 Bound Tree University offers free EMS1 Academy courses that have been produced and approved by the EMS1 Academy, a CAPCE-accredited organization. Each course is approved for 1.0 hours of CE. Successful completion is automatically reported to CAPCE by EMS1 Academy. Is Bound Tree University a CAPCE-accredited organization? No. Bound Tree University offers free EMS1 Academy courses that have been produced and approved by the EMS1 Academy, a CAPCE-accredited organization. How do I report completed CEUs to my state? Course completion will be automatically reported to the CAPCE once a course has been passed successfully. 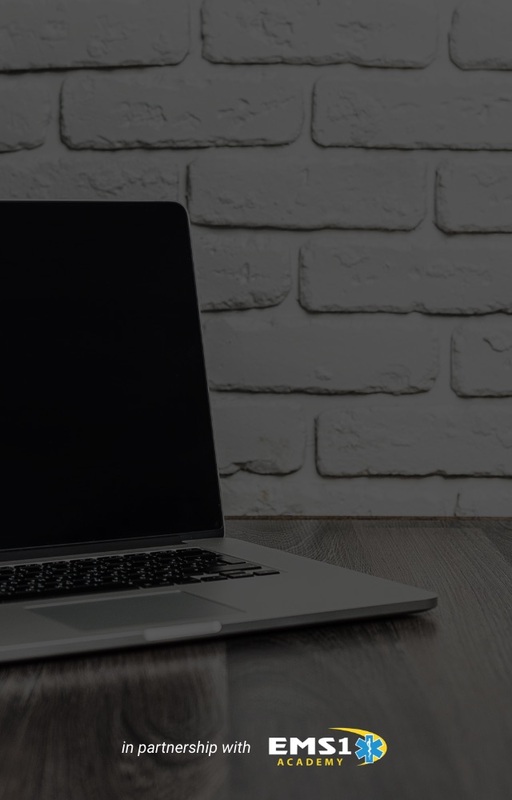 If you would like for your certificates to be sent to a different office than the CAPCE listed, you will have to email or mail in your certificates of completed courses manually. Are Bound Tree University classroom courses accepted in my state? Information on regulatory approvals for your state can be found online here. Which courses are accredited for Basic Life Support and which are accredited for Advanced Life Support? All of our courses are authorized and certified by CAPCE in all three categories: First Responder, Basic & Advanced. Are the Bound Tree University Classroom courses considered "instructor based" according to the NREMT? No, the courses available to you through Bound Tree University are considered to be online/distributive by NREMT, not instructor based. For reference, check out the NREMT recertification brochure, which explains how much distributive learning can be applied to each recertification.